The structure of the book is a collection of fifteen case studies undertaken by Jay over the past 30 years, covering paleontology, survey sampling, legal expertises, physics, climate, and even medieval Norwegian history. Each chapter starts with a short introduction that often explains how he came by the problem (most often as an interesting PhD student consulting project at CMU), what were the difficulties in the analysis, and what became of his co-authors. As noted by the author, the main bulk of each chapter is the reprint (in a unified style) of the paper and most of these papers are actually and freely available on-line. The chapter always concludes with an epilogue (or post-mortem) that re-considers (very briefly) what had been done and what could have been done and whether or not the Bayesian perspective was useful for the problem (unsurprisingly so for the majority of the chapters!). There are also reading suggestions in the other P of U and a few exercises. 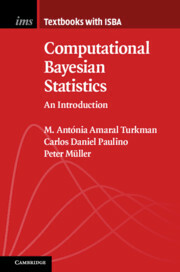 The book thus comes as a logical complement of the Principles, to demonstrate how Jay himself did apply his Bayesian principles to specific cases and how one can set the construction of a prior, of a loss function or of a statistical model in identifiable parts that can then be criticised or reanalysed. I find browsing through this series of fourteen different problems fascinating and exhilarating, while I admire the dedication of Jay to every case he presents in the book. I also feel that this comes as a perfect complement to the earlier P of U, in that it makes refering to a complete application of a given principle most straightforward, the problem being entirely described, analysed, and in most cases solved within a given chapter. A few chapters have discussions, being published in the Valencia meeting proceedings or another journal with discussions. While all papers have been reset in the book style, I wish the graphs had been edited as well as they do not always look pretty. Although this would have implied a massive effort, it would have also been great had each chapter and problem been re-analysed or at least discussed by another fellow (?!) Bayesian in order to illustrate the impact of individual modelling sensibilities. This may however be a future project for a graduate class. Assuming all datasets are available, which is unclear from the text. The above is in Jay’s reply to a comment from John Skilling regretting the absence of marginal likelihoods in the chapter. Reply to which I completely subscribe. 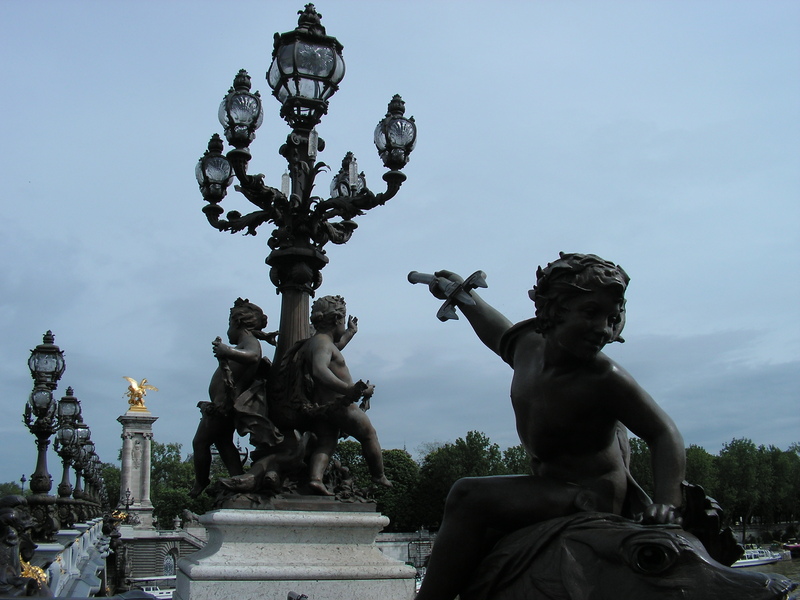 Here is my discussion of Gelman and Hennig at the Royal Statistical Society, which I am about to deliver! 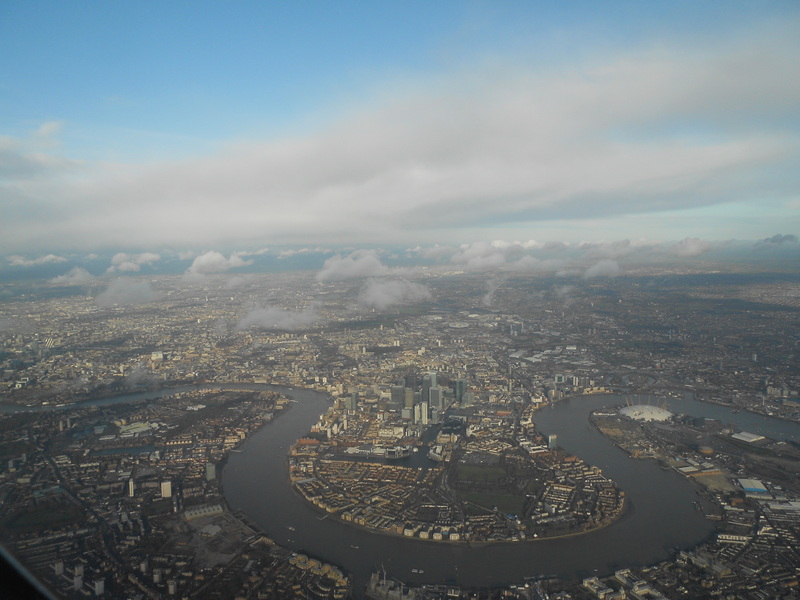 Andrew Gelman and Christian Hennig will give a Read Paper presentation next Wednesday, April 12, 5pm, at the Royal Statistical Society, London, on their paper “Beyond subjective and objective in statistics“. Which I hope to attend and else to write a discussion. Since the discussion (to published in Series A) is open to everyone, I strongly encourage ‘Og’s readers to take a look at the paper and the “radical” views therein to hopefully contribute to this discussion. Either as a written discussion or as comments on this very post. 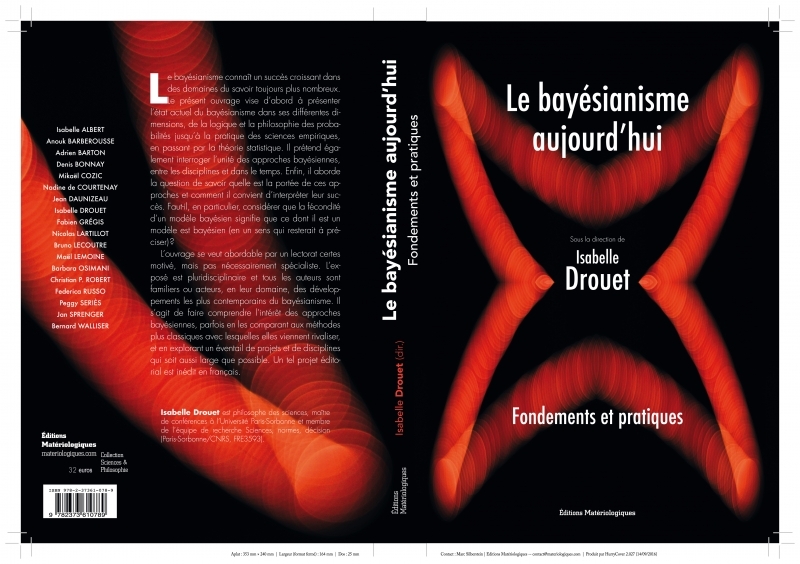 In a [sort of] coincidence, shortly after writing my review on Le bayésianisme aujourd’hui, I got invited by the book editor, Isabelle Drouet, to take part in a round-table on Bayesianism in La Sorbonne. 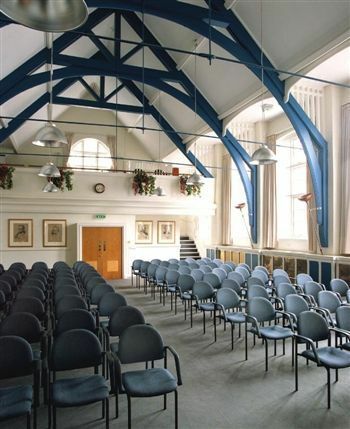 Which constituted the first seminar in the monthly series of the séminaire “Probabilités, Décision, Incertitude”. Invitation that I accepted and honoured by taking place in this public debate (if not dispute) on all [or most] things Bayes. Along with Paul Egré (CNRS, Institut Jean Nicod) and Pascal Pernot (CNRS, Laboratoire de chimie physique). And without a neuroscientist, who could not or would not attend. While nothing earthshaking came out of the seminar, and certainly not from me!, it was interesting to hear of the perspectives of my philosophy+psychology and chemistry colleagues, the former explaining his path from classical to Bayesian testing—while mentioning trying to read the book Statistical rethinking I reviewed a few months ago—and the later the difficulty to teach both colleagues and students the need for an assessment of uncertainty in measurements. And alluding to GUM, developed by the Bureau International des Poids et Mesures I visited last year. I tried to present my relativity viewpoints on the [relative] nature of the prior, to avoid the usual morass of debates on the nature and subjectivity of the prior, tried to explain Bayesian posteriors via ABC, mentioned examples from The Theorem that Would not Die, yet untranslated into French, and expressed reserves about the glorious future of Bayesian statistics as we know it. This seminar was fairly enjoyable, with none of the stress induced by the constraints of a radio-show. Just too bad it did not attract a wider audience! On Wednesday January 6, there is a conference in Paris [10:30, IHPST, 13, rue du Four, Paris 6] by Joseph Berkovitz (University of Toronto) on the philosophy of probability of Bruno de Finetti. Too bad this is during MCMSkv! De Finetti is one of the founding fathers of the modern theory of subjective probability, where probabilities are coherent degrees of belief. De Finetti held that probabilities are inherently subjective and he argued that none of the objective interpretations of probability makes sense. While his theory has been influential in science and philosophy, it has encountered various objections. In particular, it has been argued that de Finetti’s concept of probability is too permissive, licensing degrees of belief that we would normally call imprudent. Further, de Finetti is commonly conceived as giving an operational, behaviorist definition of degrees of belief and accordingly of probability. Thus, the theory is said to inherit the difficulties embodied in operationalism and behaviorism. We argue that these and some other objections to de Finetti’s theory are unfounded as they overlook various central aspects of de Finetti’s philosophy of probability. 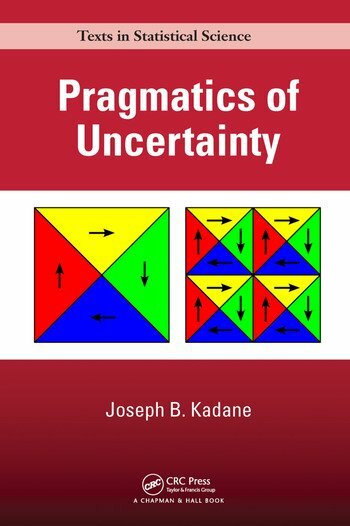 We then propose a new interpretation of de Finetti’s theory that highlights these central aspects and explains how they are an integral part of de Finetti’s instrumentalist philosophy of probability. Building on this interpretation of de Finetti’s theory, we draw some lessons for the realist-instrumentalist controversy about the nature of science.